Liquorice Park - how how one man put his dream of urban art into reality - is a tribute from friends who have known him for years, respect and appreciate his work and feel he deserves credit. 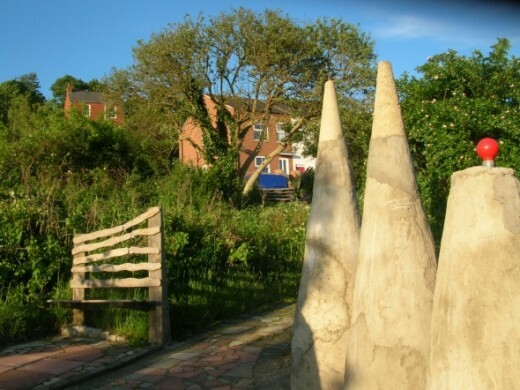 Welcome to the Secret Garden created in Liquorice Park by Richard Bett, Lincoln based sculptor, jewellery designer and musician. Thank you for being the special person you are and not being discouraged by critics. Thank you to Richard's helpers! I hope to add to these over time. Work progresses every week in Liquorice Park. When you browse the slides you will see they have credits to people who have helped Richard with this project. On his behalf I would like to say a special thank you to Phil Robinson, Robert Clark, Tim & Chrissie Plant, Dave Kitchen, Jamie Hawker and Andy Tomlinson for all you have done. No order of preference. We love you all! 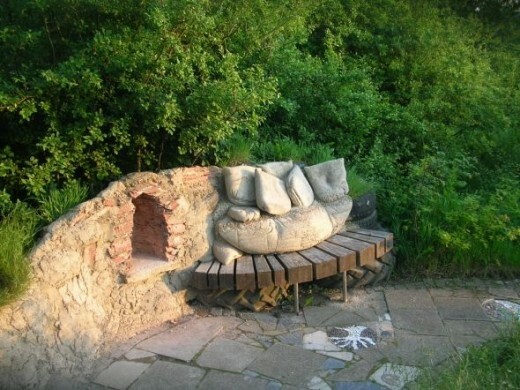 A view into the grotto shows a little stone wall and a bench posing as a sofa. The sofa is comprised of concrete "pillows" with a projecting wooden seat. It is actually surprisingly comfortable! 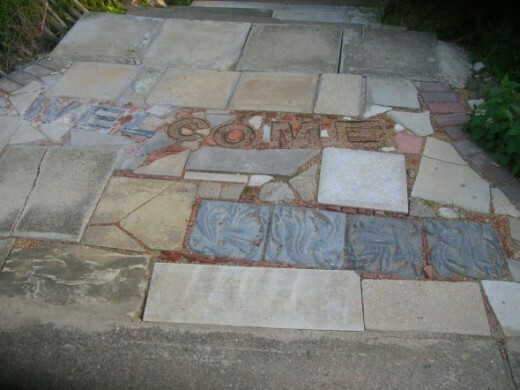 The path way to the grotto features some specially made tiles and miniature crazy paving work which spells the word "Welcome" - something artists have always been on the Terrace! 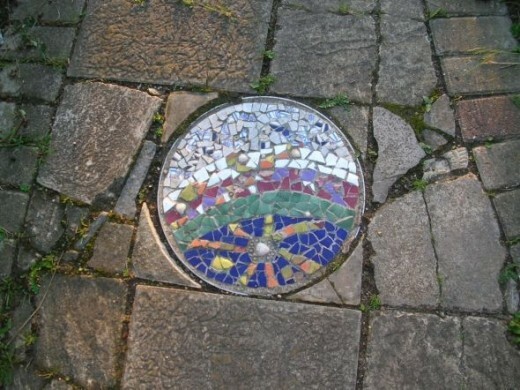 This is one of several tile work plaques set into the crazy paving. 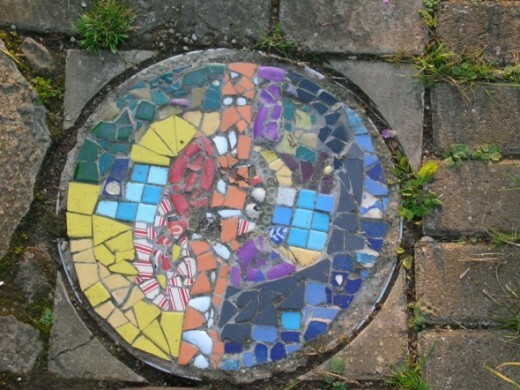 It uses recycles pottery to make a mozaic and is both pretty and interesting. A closer look at another plaque reveals the mozaic work. 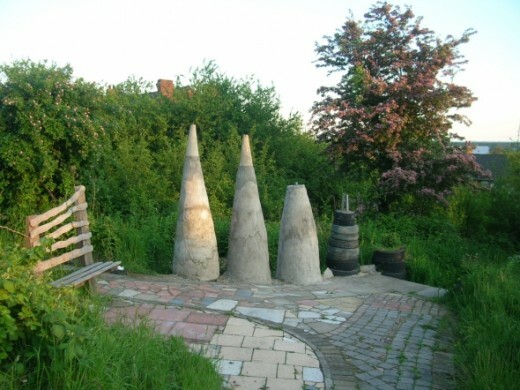 A view of the obelisks and the second bench reveals that these are built up on conical piles of used tyres. 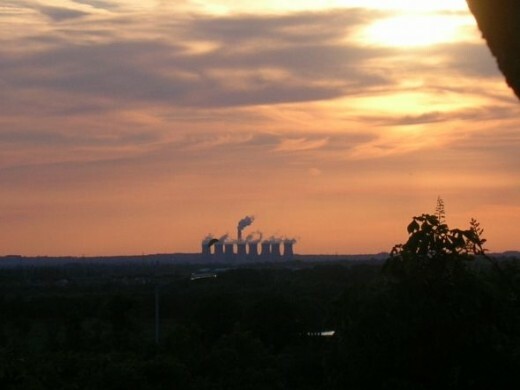 As you will see in my video, this reflects the urban environment and mirrors the coal-fired power stations which are visible on the horizon. 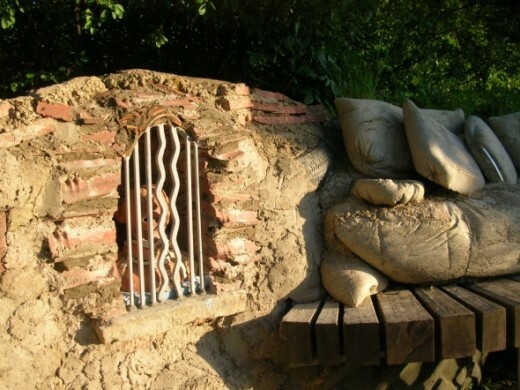 From the beginning, it was Richard's dream to use recycled materials in the landscaping and sculptures of Liquorice Park. 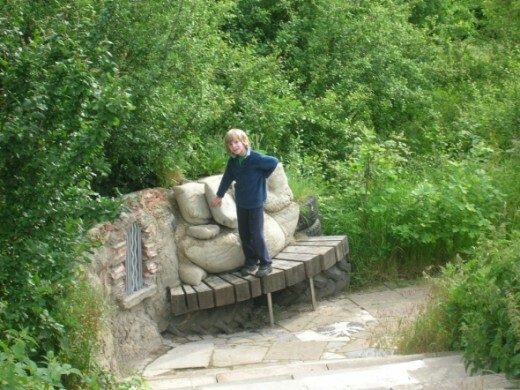 He has incorporated old tyres into the steps and the features and used old style topiary on a large scale to form interesting tree animals in the park. He read up on many of the ideas presented in the books that follow. 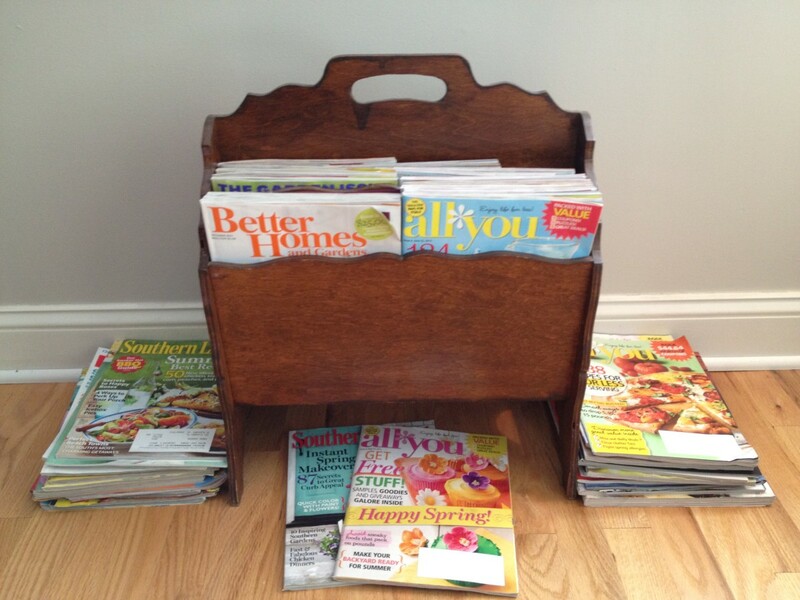 These show how there is a use for everything! One man's rubbish is another man's treasure trove! 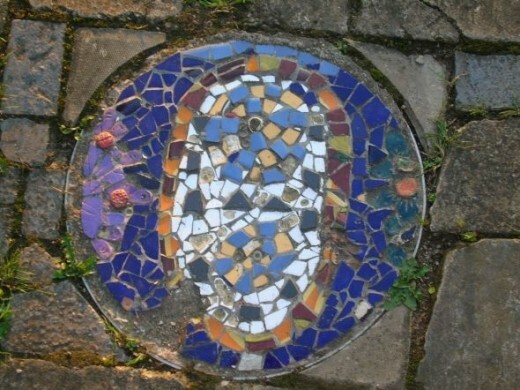 A Secret Garden - Tribute to Richard Bett - Here is my offering, with thanks! I hope others will find it inspiring! 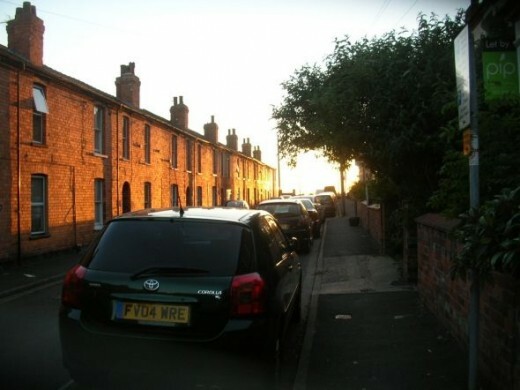 The video uses images displayed here as stills. The music is "Jerusalem" by Parry. I arranged this myself as I wanted it to build from a simple cornet solo into a full and sonorous brass band piece that would reflect how we could indeed build Jerusalem among the "dark satanic mills" the power stations suggest if only we had drive and imagination! 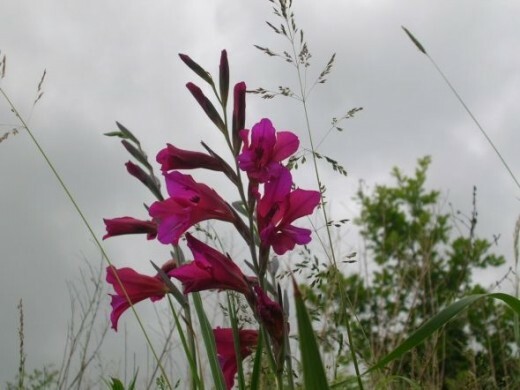 Here flowers grow wild among the grasses and brambles. We think this beauty might be crocosmia. 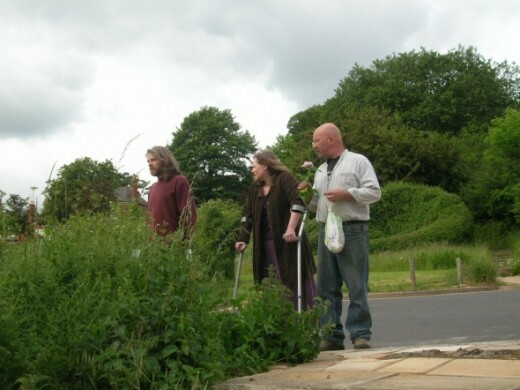 Richard chats with Tim and Chrissie during a welcome break from his labours. Could this be liquorice returning to the park? 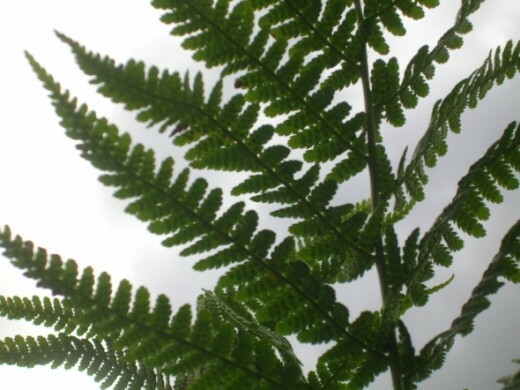 Or is it Lady Fern? 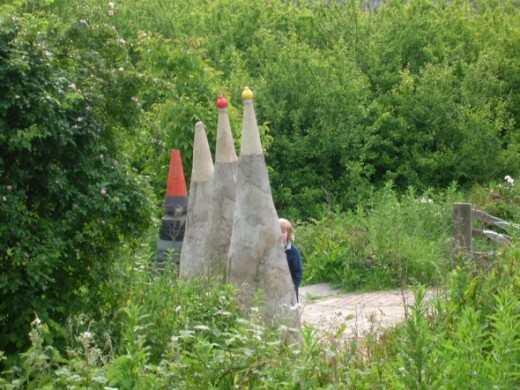 Children love to play hide and seek among the sculptures. These miniature topiary frames make small projects easy. 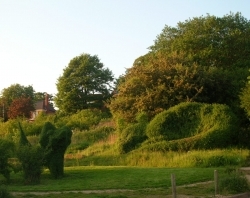 Richard's topiary on the other hand is entirely hand made, giant sized, and has no frame! Wow! 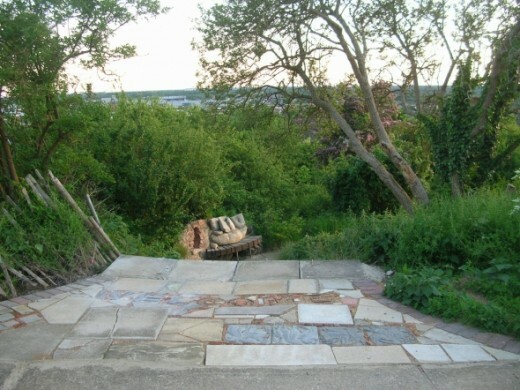 What's New About The Secret Garden? What is Richard up to in the potting shed? Spring promises to be worth a visit, video camera in hand. 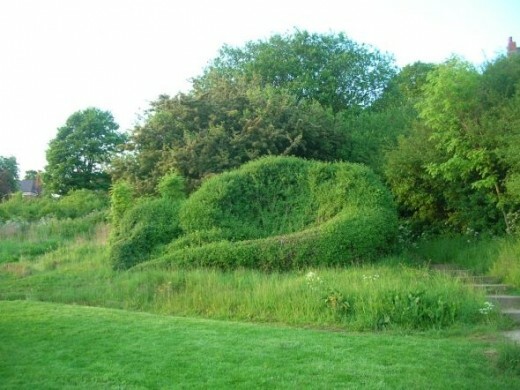 Richard has fully recovered from breaking his leg and has big plans with his topiary as well as the grotto. Presently he is working on a fish and a mouse. 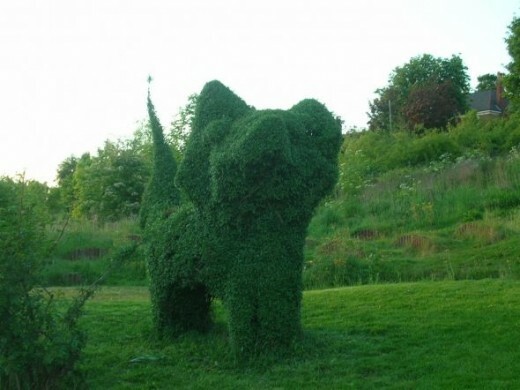 The cat is looking better and better and people visit the park just to take photos of the giant topiary cat and dog sculptures. Natural topiary on this scale requires tremendous patience and an eye for form. We are very proud of our friend! 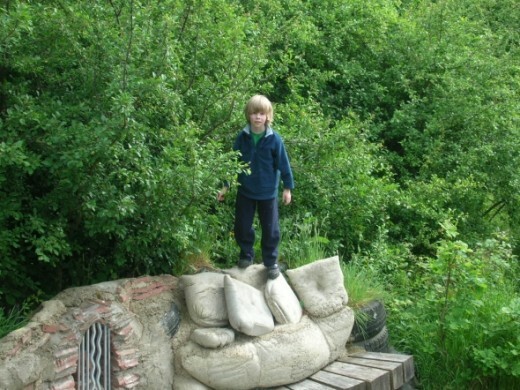 Open day arrives at Liquorice Park and visitors come from "Green Spaces" to see the work done here by various groups, including Richard and his friends. 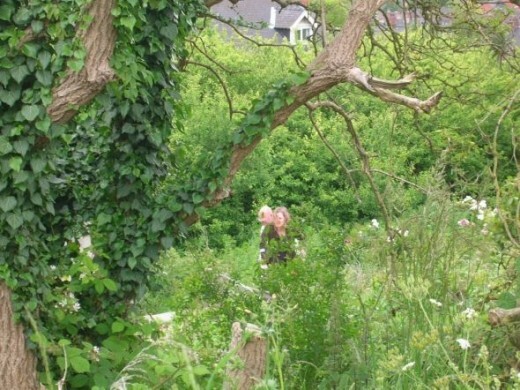 This video shows some of the Green Spaces visit, including a surprise guest appearance of the Green Man.... I hope you enjoy the music as I wrote it! Not on the same scale as Richard's animals, but these kits make it easy for anyone to do! Whether you need to check out other versions of Frances Hodgson Burnett's classic, or look for other items entirely, feel free to use our search! 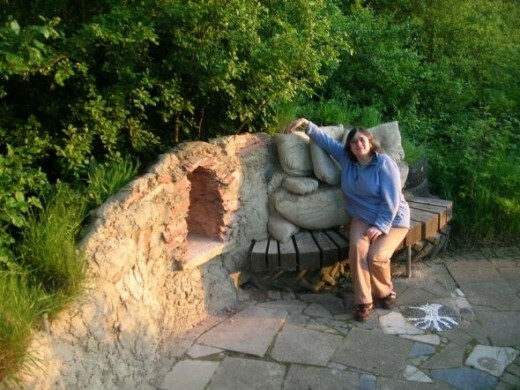 Lisa finds the sofa is surprisingly comfortable and lounges happily in the grotto - minus TV of course.... All the building work is thanks to Richard and his friends. Thank you particularly to Jamie Hawker for materials and advice! At sunset the view can be breathtaking from here. 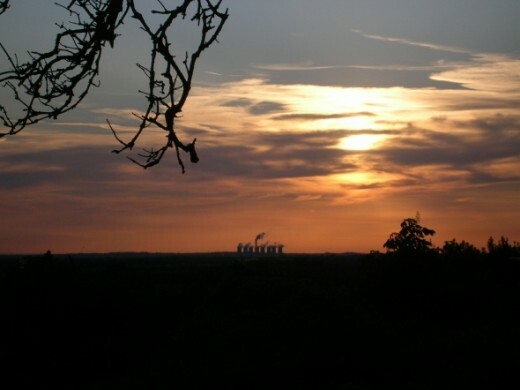 Even the power stations can be beautiful in the right light. I wonder, did they also inspire the obelisks? 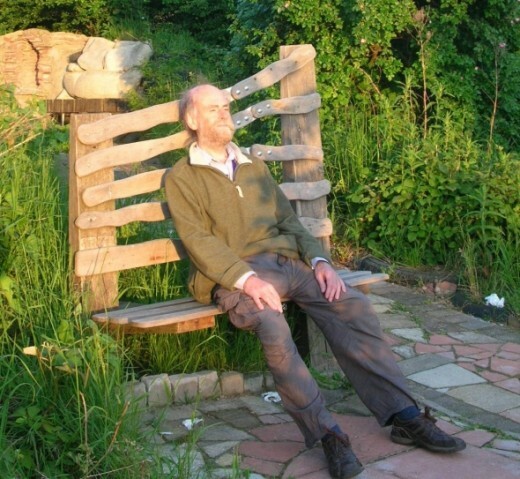 Colin relaxes on the rustic bench, enjoys a leg stretch and contemplated the view. We can honestly say that here we have found someone a little less comfortable with the soft furnishings.... 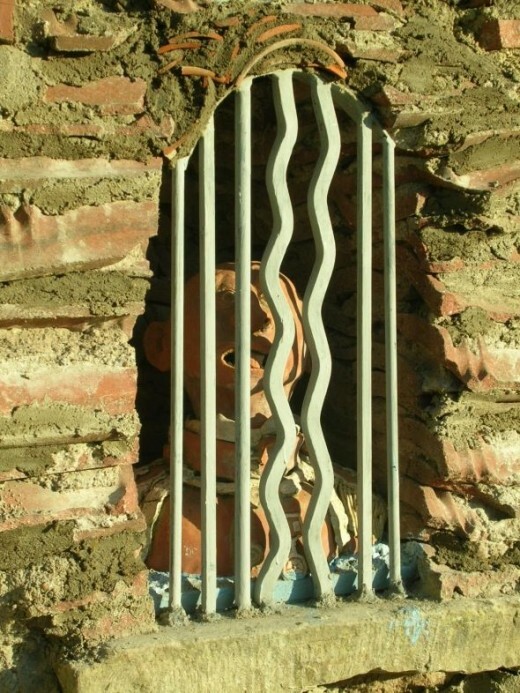 Thanks to Dave Kitchen for his prisoner sculpture! 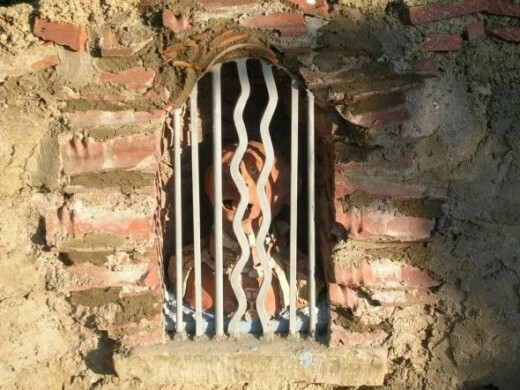 The prisoner is a former dictator and he is being drowned by water rising in his cell! So sad to watch the setting sun from such a dungeon.... Thanks to Bex for letting me know who made the prisoner and to Riccardo for confirming it was Dave Kitchen! I will try to credit and update work by other artists here whenever I can! 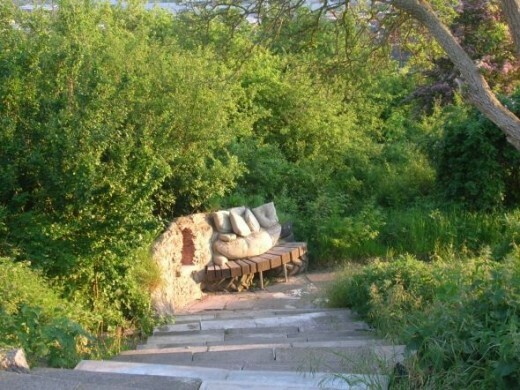 And while you relax on Richard's concrete sofa, what could be nicer than a little relaxing Celtic Music - a common enough sound on Alexandra Terrace near Liquorice Park, Lincoln's Secret Garden halfway up the hill. 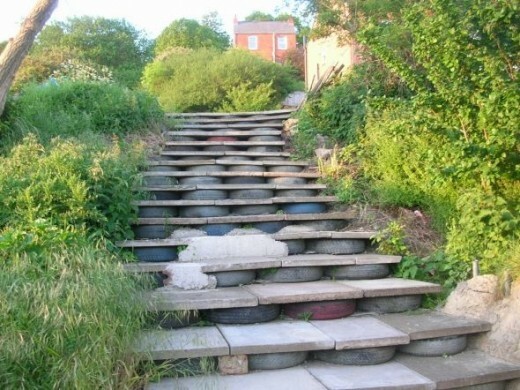 A beautiful urban garden...love this stuff! Thanks for making this lens! I would love to wander through this secret garden. That sofa bench is a fantastic piece of artwork. 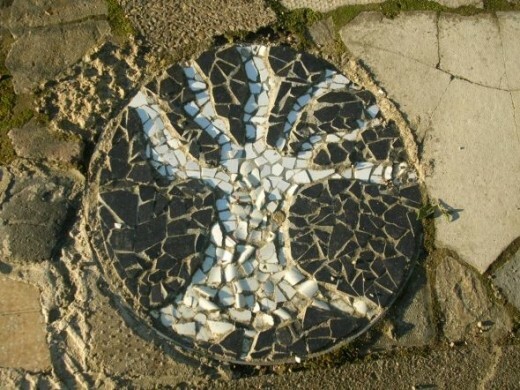 The mosaics are pretty! It looks like a creative place. This looks like a fun garden to visit. Love your photos! Awesome images in the garden, Richard is truly gifted. Beautiful! I would love to come see it live. Keep making art like this. 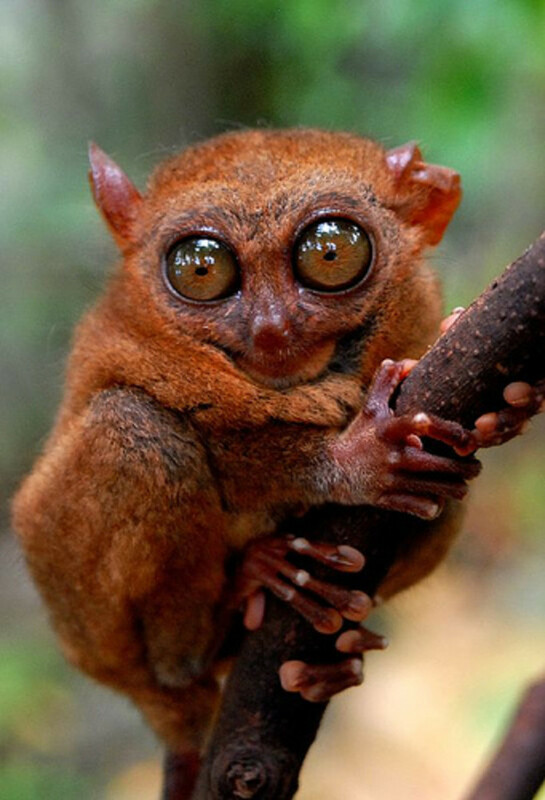 NIce lens! I love all the pictures!